Carpet is one of the most popular choice of flooring inside a house. Matching the right carpet to a room can create a more visually appealing atmosphere and you can actually ‘feel’ it as you walk on it bare-feet (sometimes even with your shoes on!). There are generally 4 aspects you need to consider when choosing the right carpet for a room depending on its purpose, these aspects are: (1) Style, (2) Type, (3) Underlay and (4) Ratings. Each aspect affects how the carpet will look and feel as well as how long it can last before you need to replace it. This means you will most likely not achieve the best flooring result in your house if you simply purchase a carpet based on its price, availability or popularity. You are a unique individual and so should your choice in carpet. Since there are many combination based on the 4 carpet aspects, the good news is that you can in fact choose a carpet with the right combination of aspects that fully reflects the purpose of your room/s or house. This is of course after you understand how each aspect changes the characteristics of a carpet. And don’t forget to have a chat with our Colour Consultant in the OzTop store when you visit us in person. We are here to help you create a room that looks good and feels great! In the 4 links below, we’ve included some general information to help you get started in better understanding the 4 aspects of a carpet. However, there are limitations on how much words and diagrams can describe a physical object. Hence, most of our customers find that it easier and faster to simply visit us in store and physically compare the carpet options. 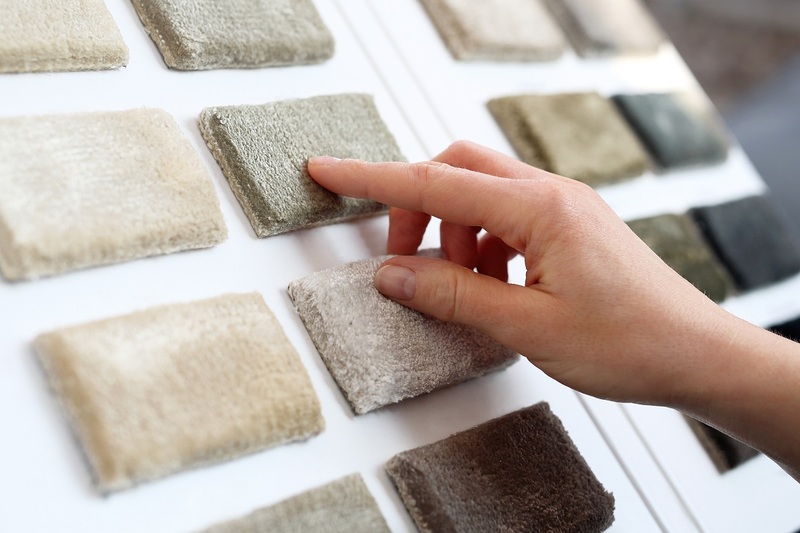 When you arrive at our display office, don’t be shy to speak with our friendly staffs and ask us questions to help you find the right carpet for your room/s or house. There are no silly questions and we are here to help you choose the perfect carpet for your space. The more questions you ask us the better the result will be for you and your family. Click the links below to see more details on each aspect of a carpet.